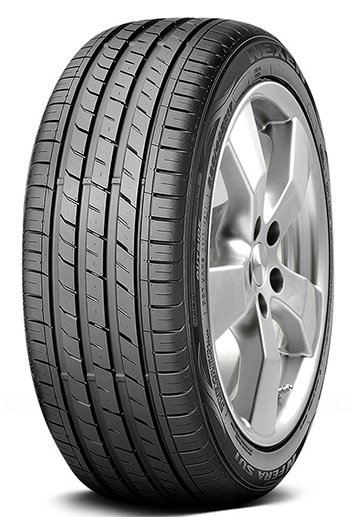 Nexen N Fera SU1 is a summer tyre specially designed and ideal for cars that operate on extra-normal driving/traveling conditions like cruising on A roads or navigating through unexpected storm. 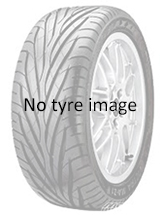 The tyre has 3 grooves and a semi groove design that enhances its performance in wet conditions. With it, you can confidently drive hard in both dry and wet conditions. Moreover, it's quiet and has strong grip making it an excellent one for both the dry and wet conditions. For simplicity, Nexen N Fera SU1 has the following performance ratings: Excellent braking High comfort Above average fuel efficiency Excellent handling Above average wear life Maximum grip when cornering Excellent straight stability Precise and intuitive steering Prolonged product life-cycle Nexen N Fera SU1 is available in 47 sizes.